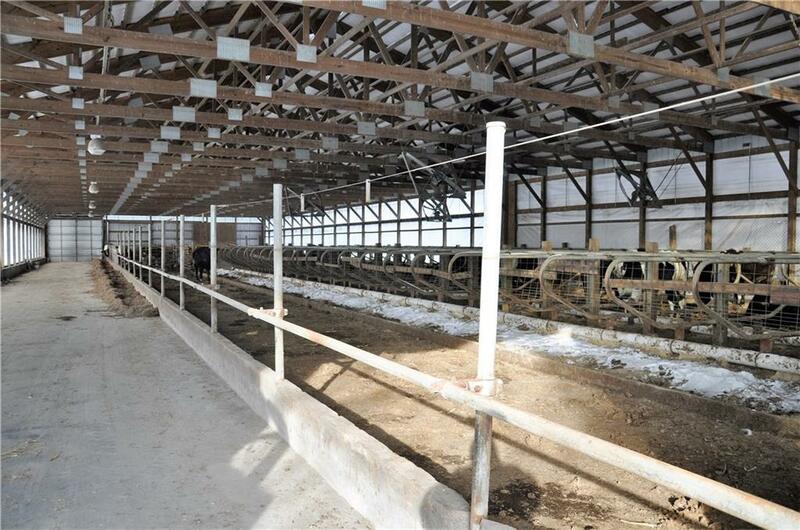 Fabulous, Operational Beef farm with options to start milking. 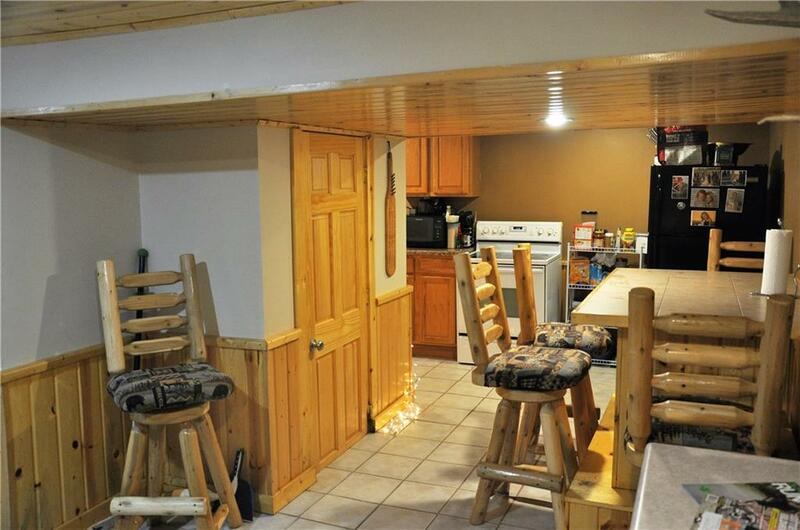 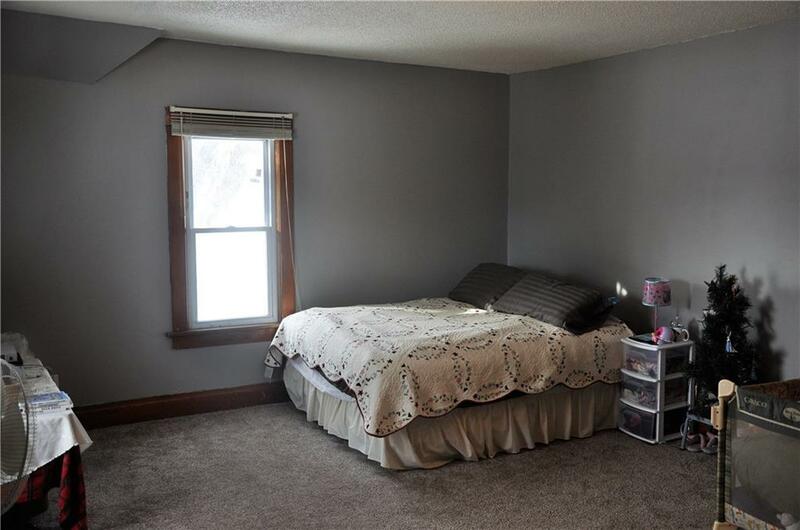 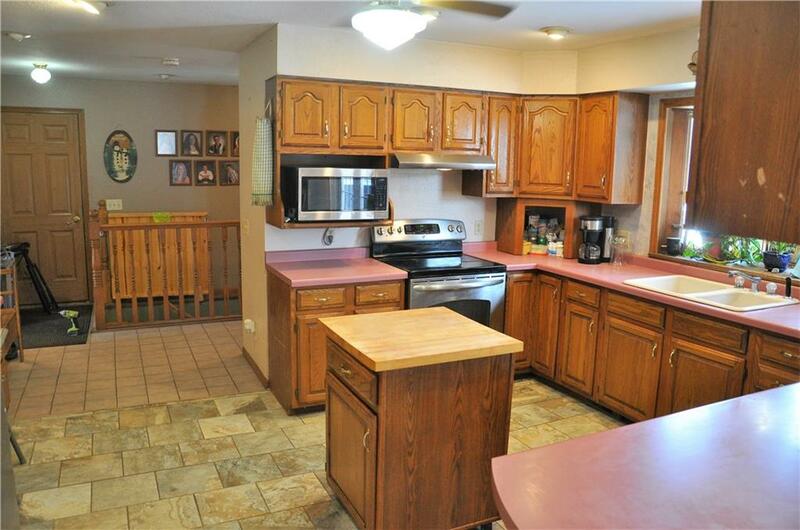 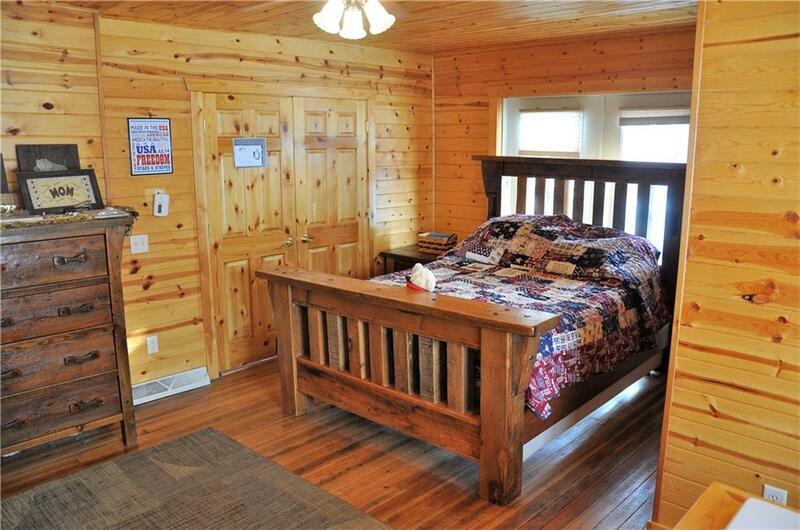 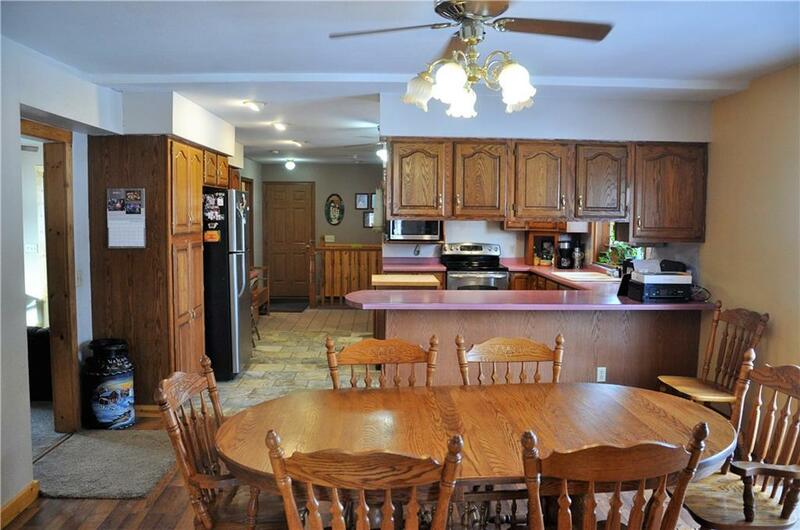 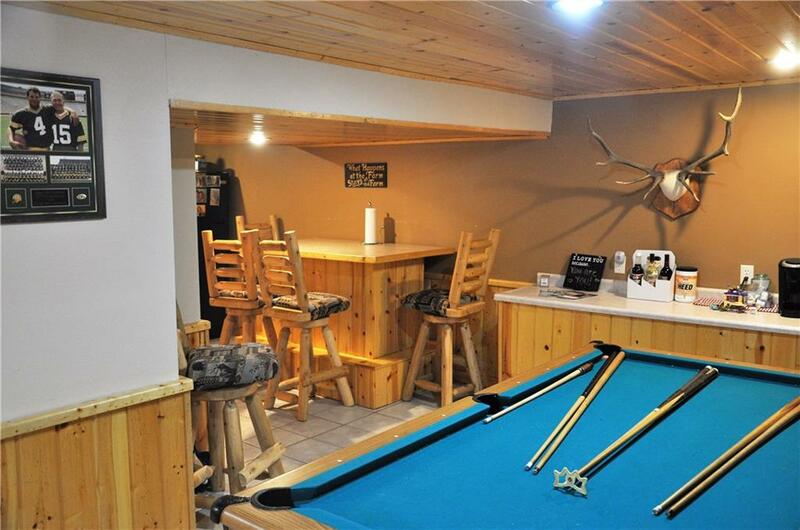 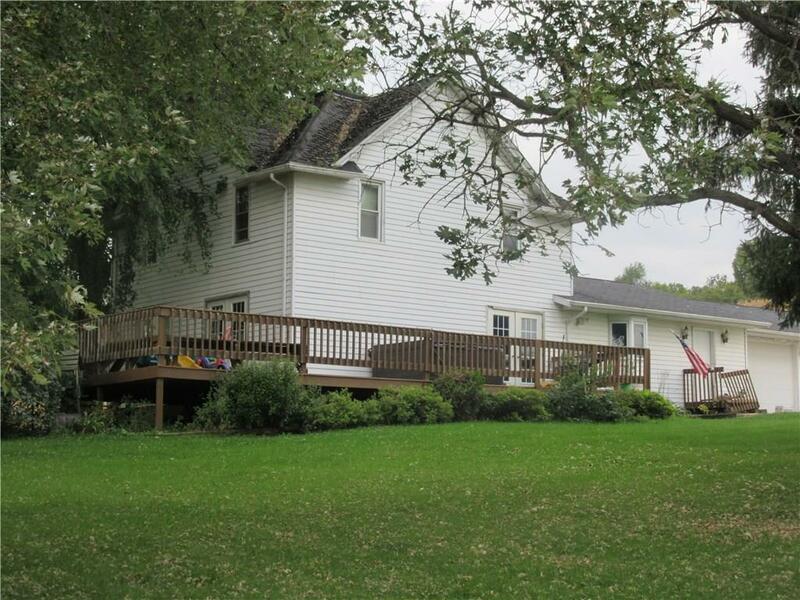 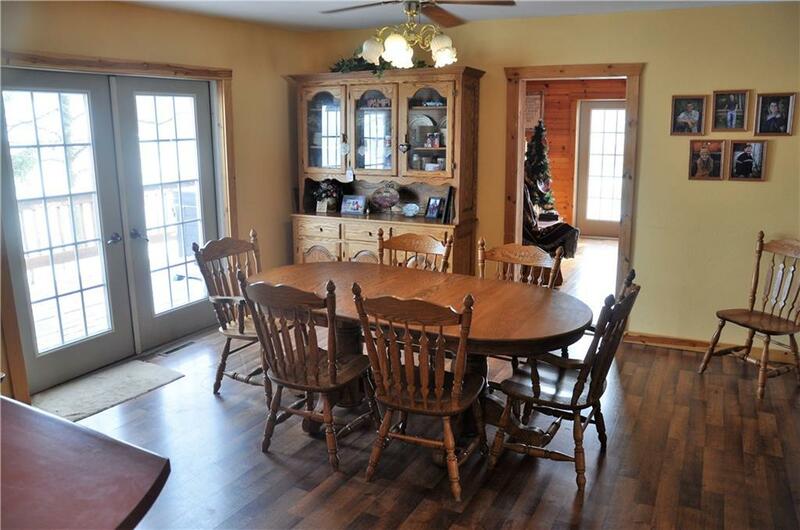 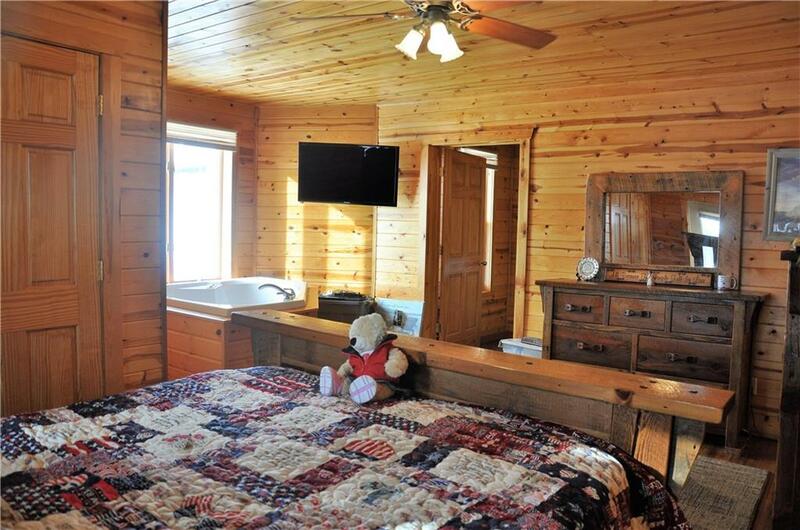 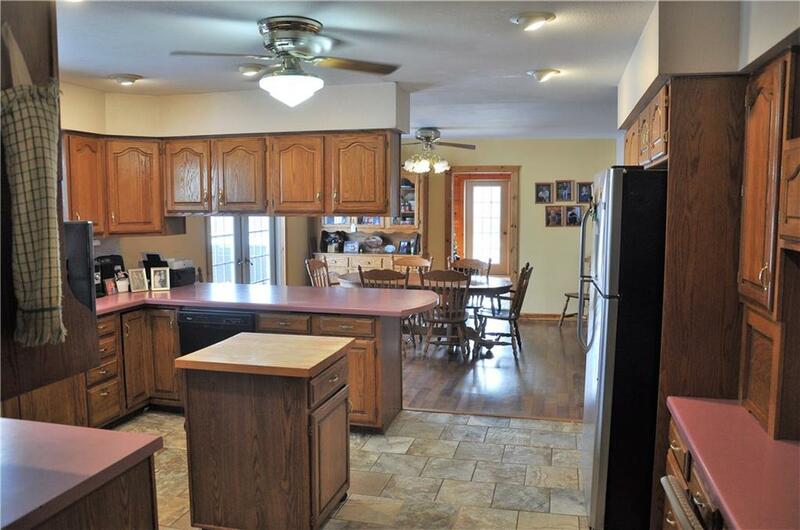 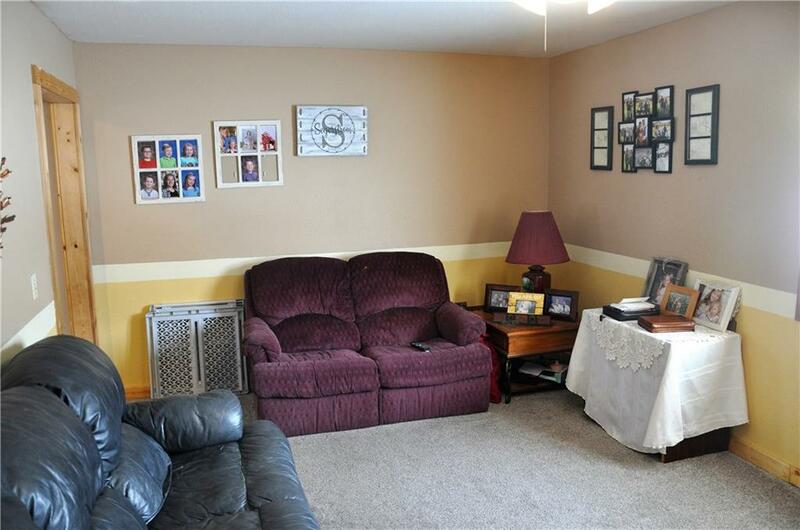 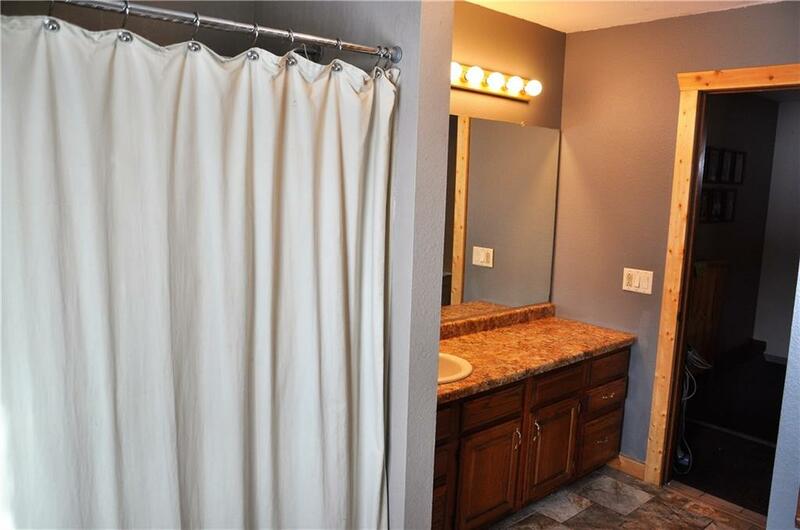 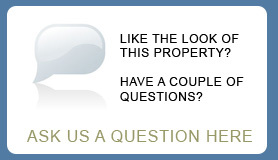 Home is 3000 sq feet, with 4 beds/3 baths, finished upstairs and down! 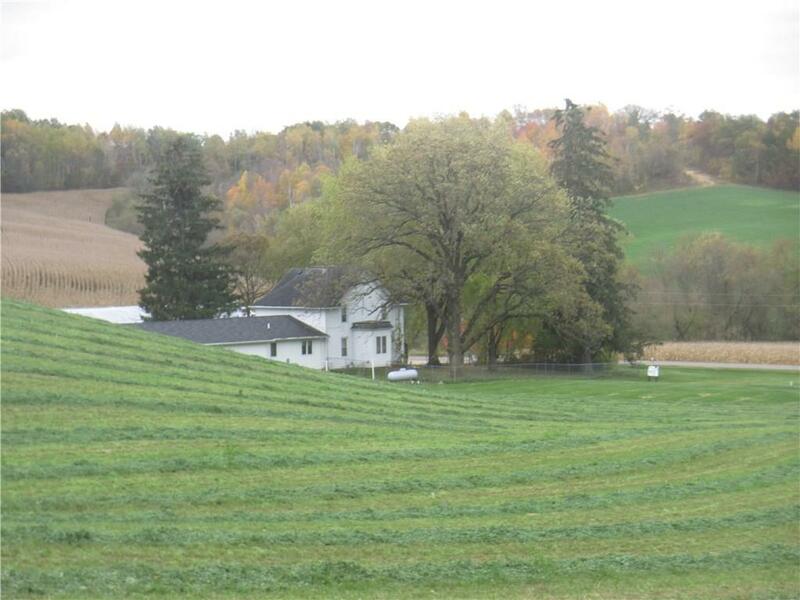 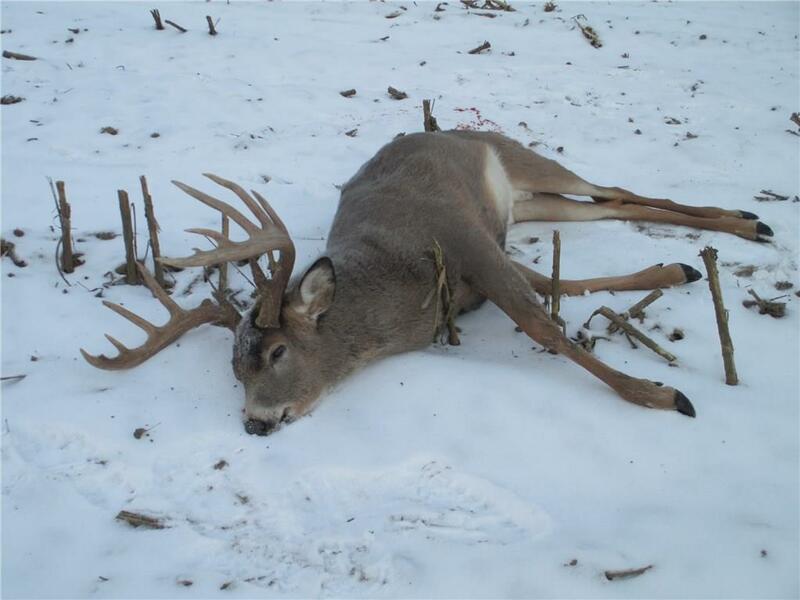 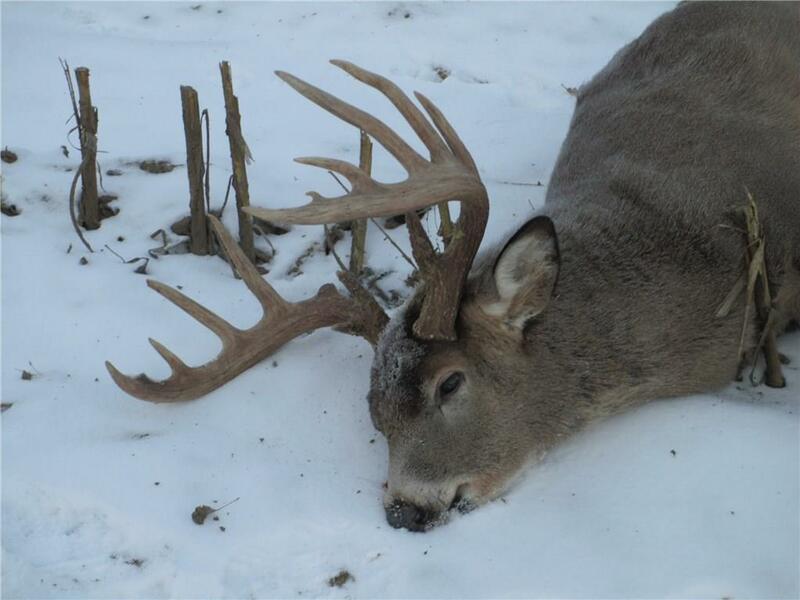 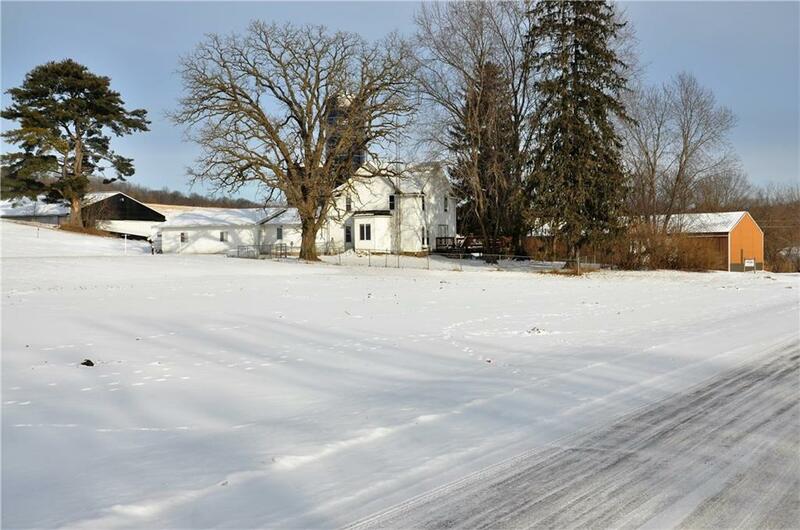 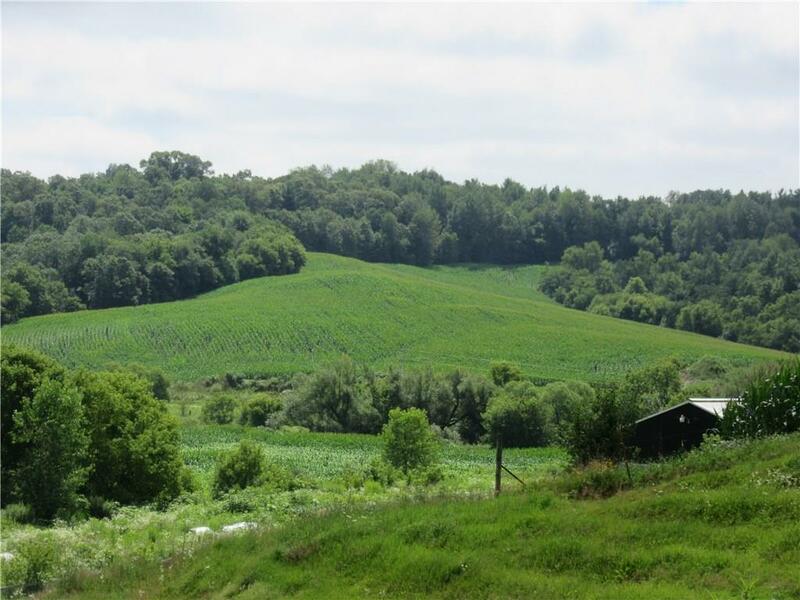 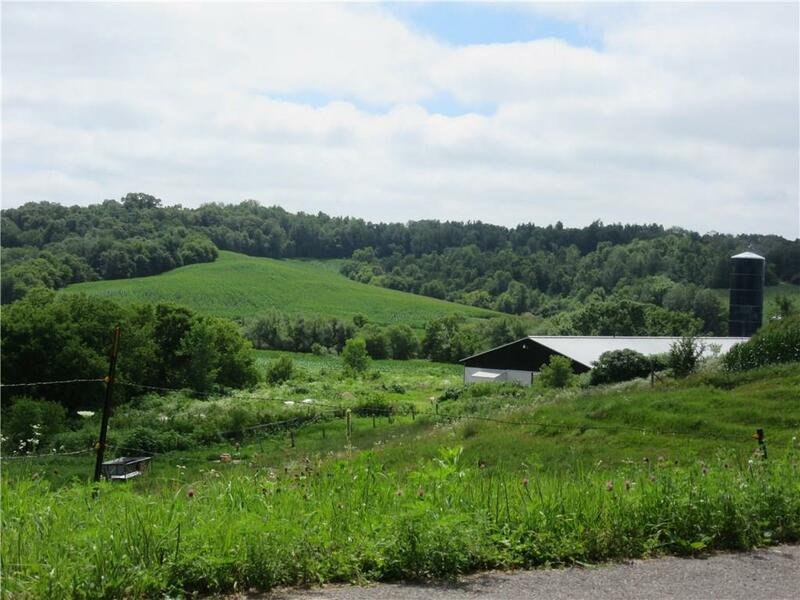 Total of 180 acres, with app 100 tillable and the remaining woods and pasture. 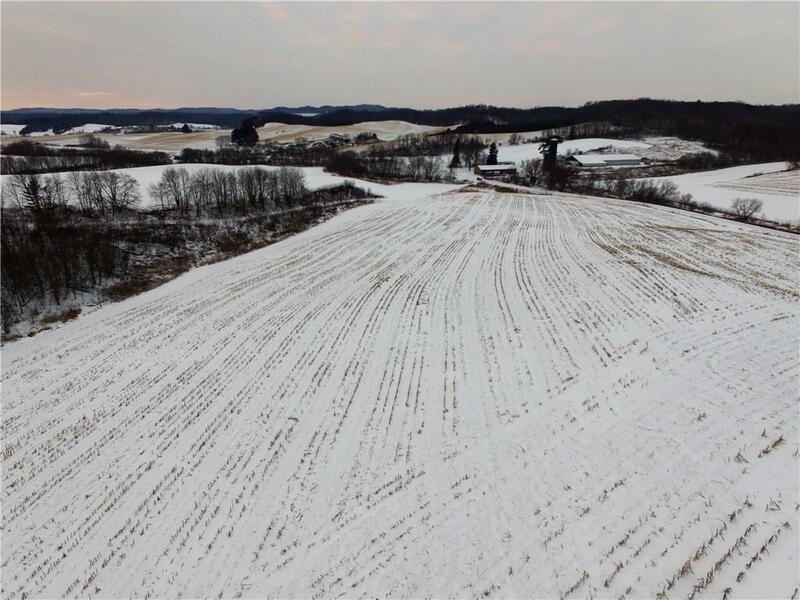 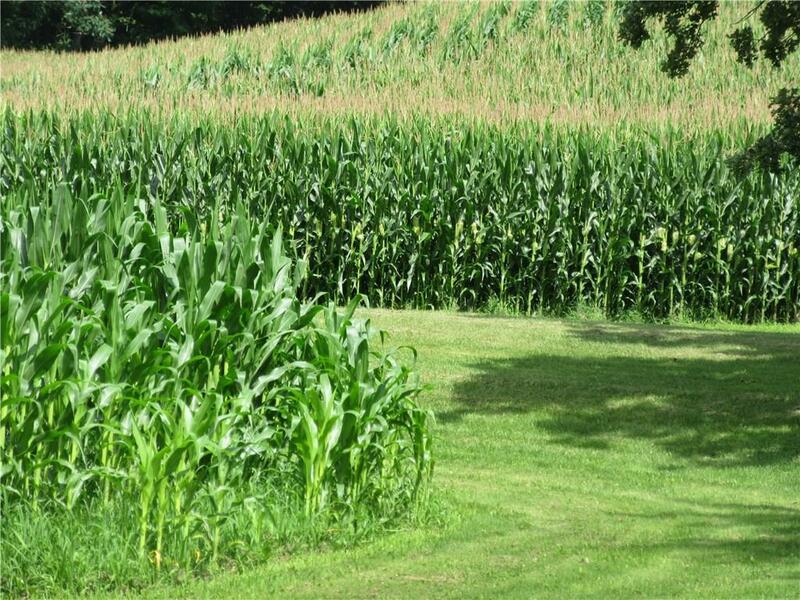 High yield tillable soil with amazing hunting ground surrounds the property. 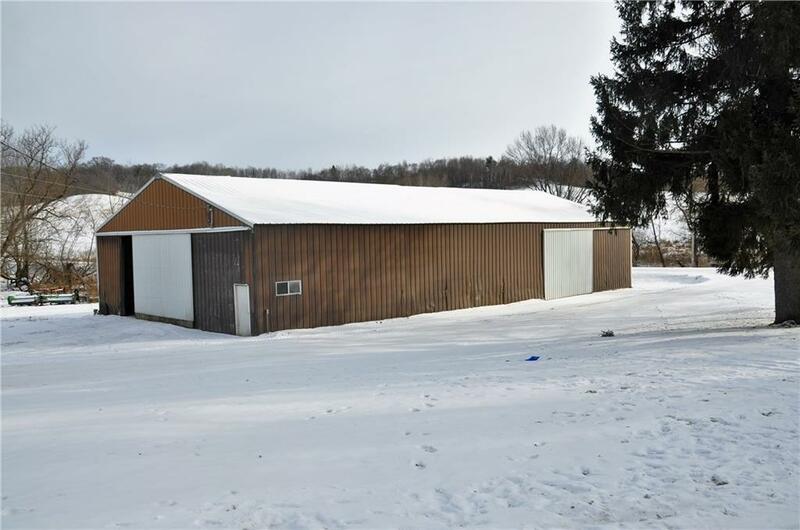 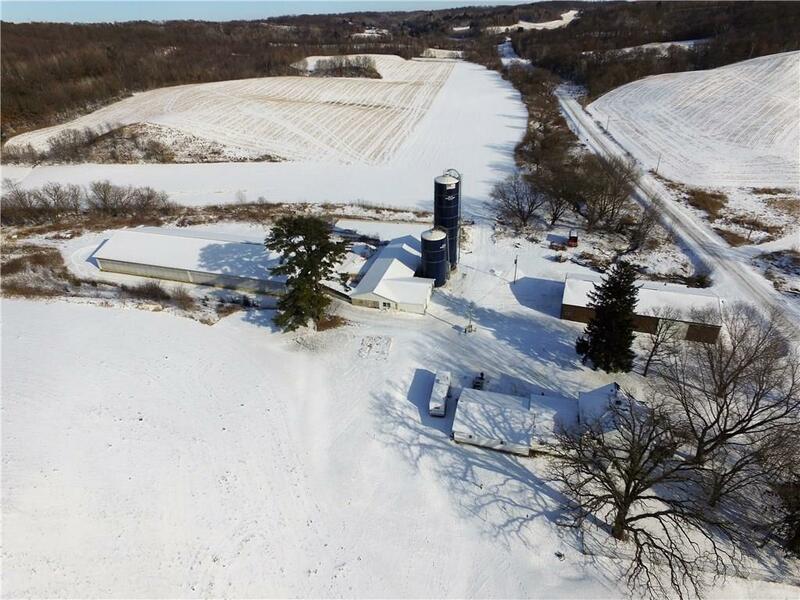 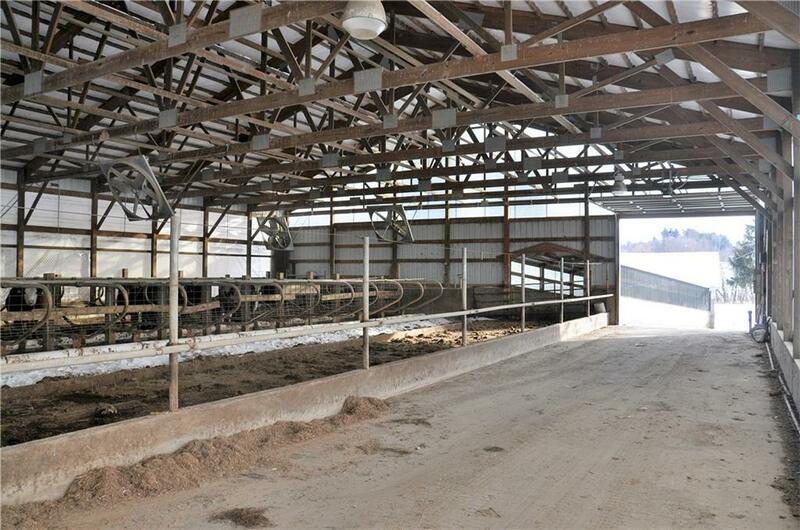 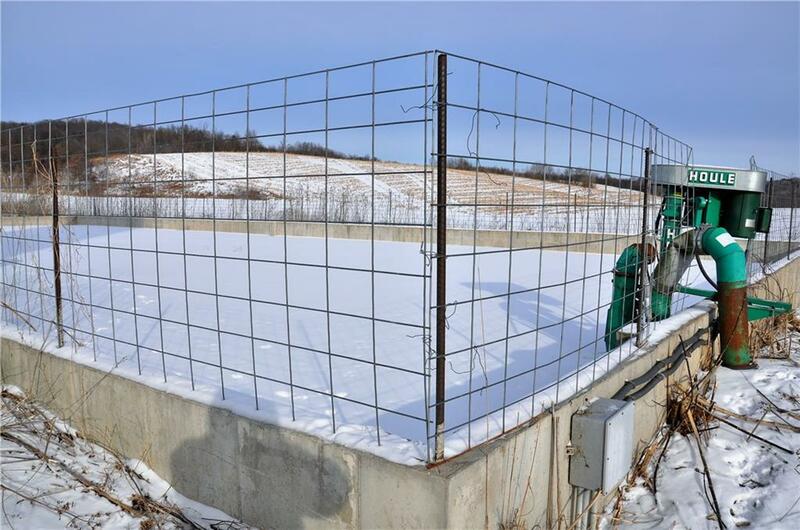 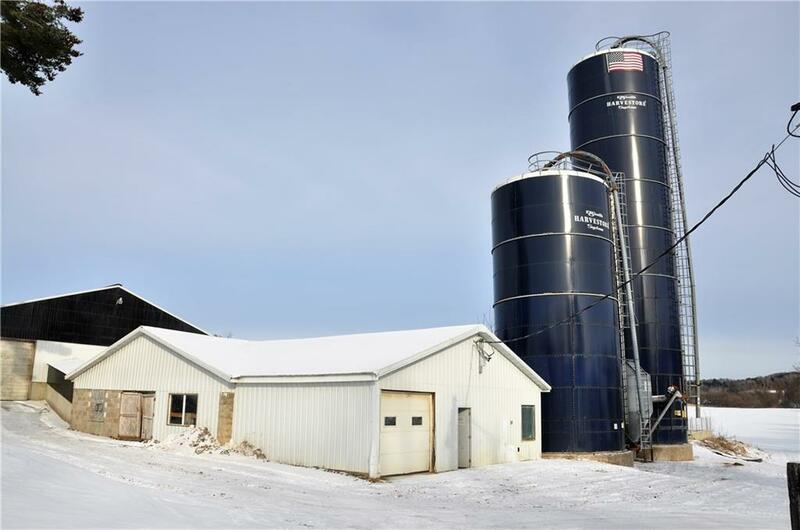 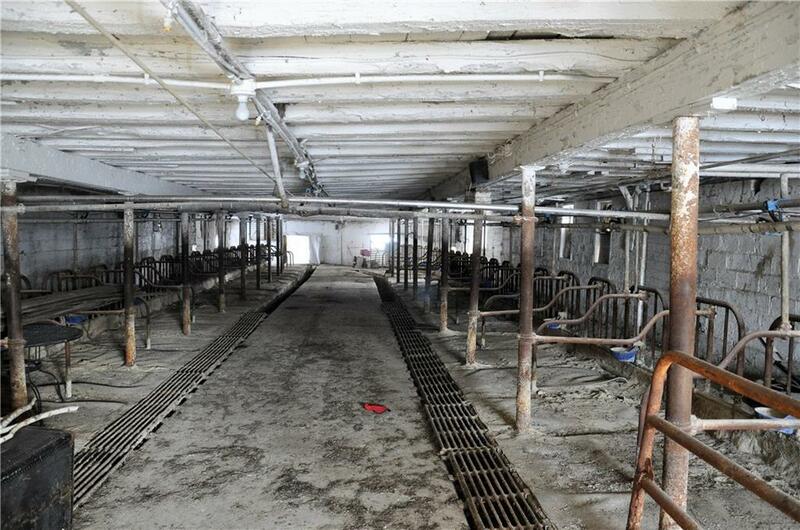 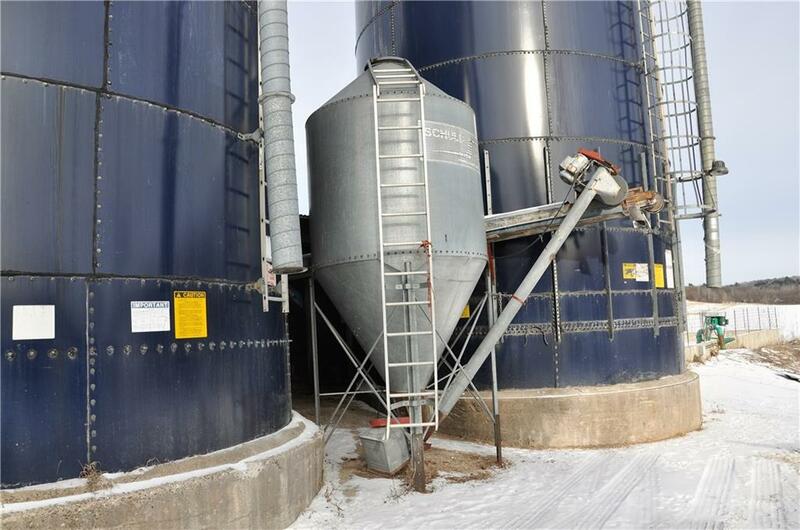 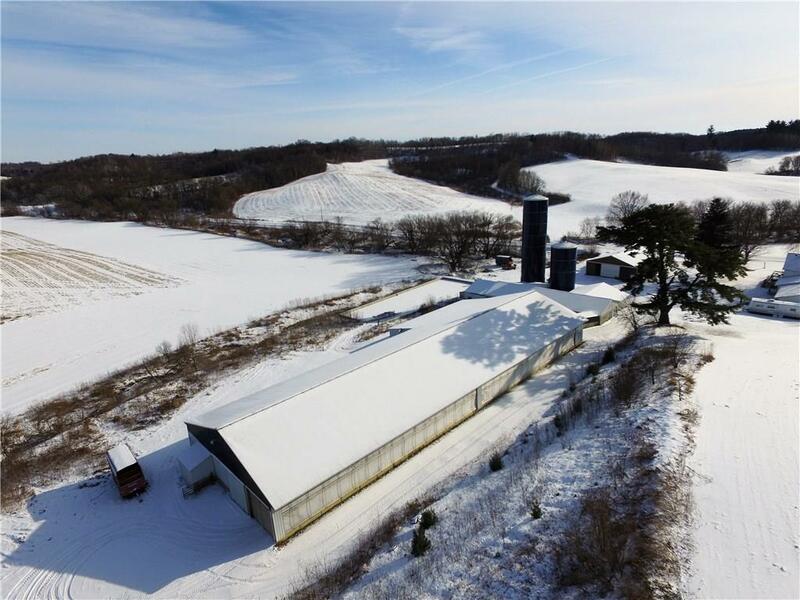 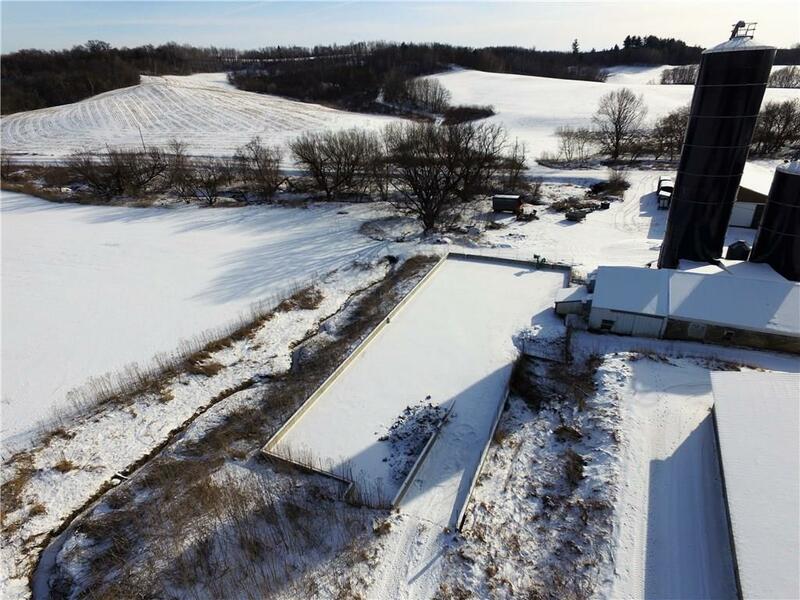 Free-stall barn 64 X 200 with 77 stalls, 450, 000 gal manure pit, 2 harvester silos and 6 ton protein bin, Barn 36x115 with 50 tie stalls, bulk tank/pipe line. 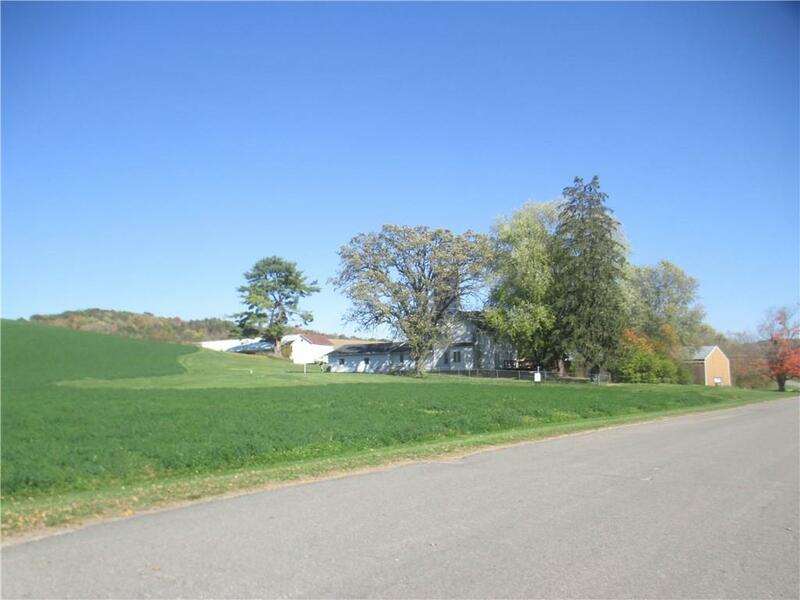 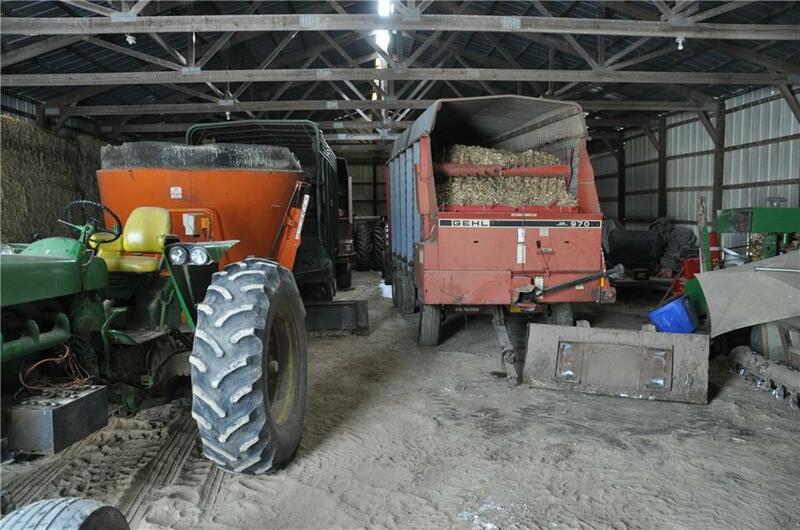 Additional 100 acres rented.